​This is a Quetsche plum jam, or "plum from Damas" which is the original fruit of prune. This delicious recipe will help you against low energy due to its many virtues. 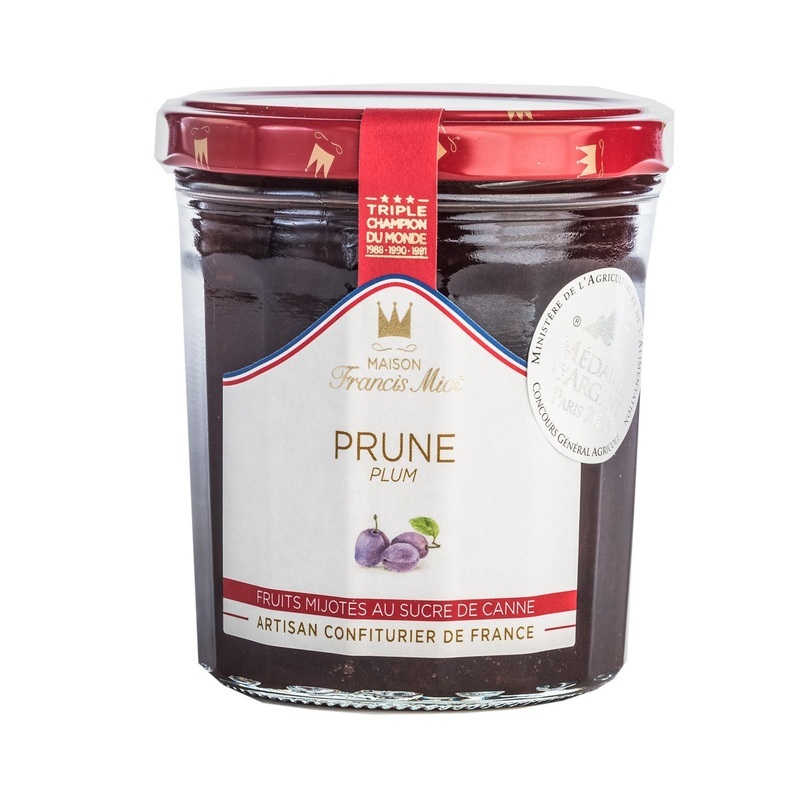 Plum 60 %, cane sugar 39 %, concentrated lemon juice, natural vanilla extract, Armagnac, gelling agent: fruits pectin (from the fruits). Allergen : Ø.